A man has been sentenced to 92 years in prison for a series of violent crimes in South Florida. According to court records, Smith beat an IT technician with a firearm last December. The victim's eye was amputated shortly afterward. 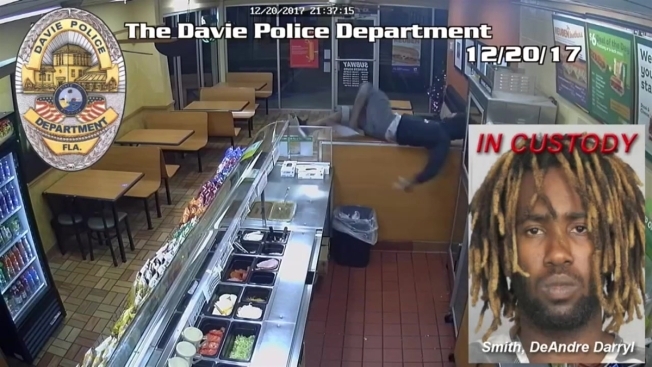 Eight days later, authorities say Smith robbed a vehicle at gunpoint in Fort Lauderdale then drove to nearby Davie, where he robbed two restaurants.